Want the look and feel of real lashes? Well, these Magnet Eyelash Extensions will give you all that and more. Easy to apply and requires no glue to apply. 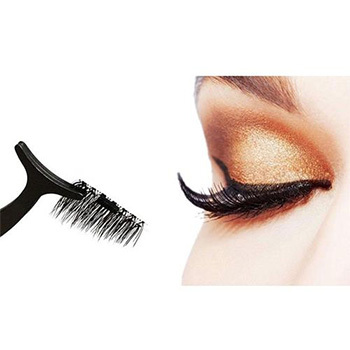 Show off those eyes with these stunning lashes.